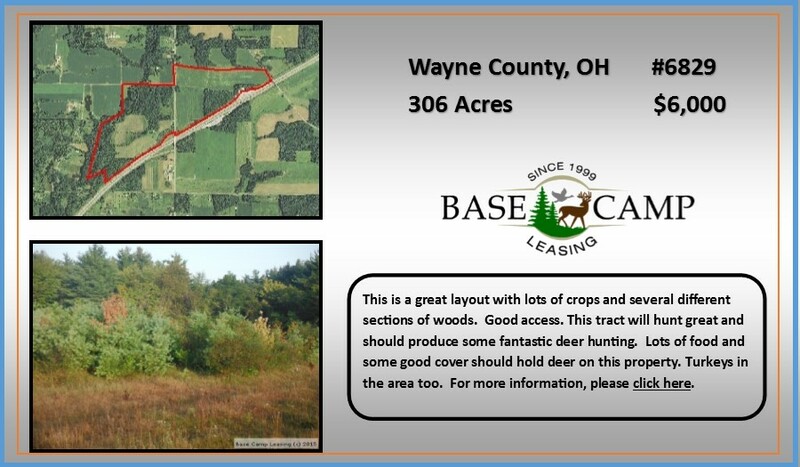 Specialists in Hunting Lease Liability Insurance. 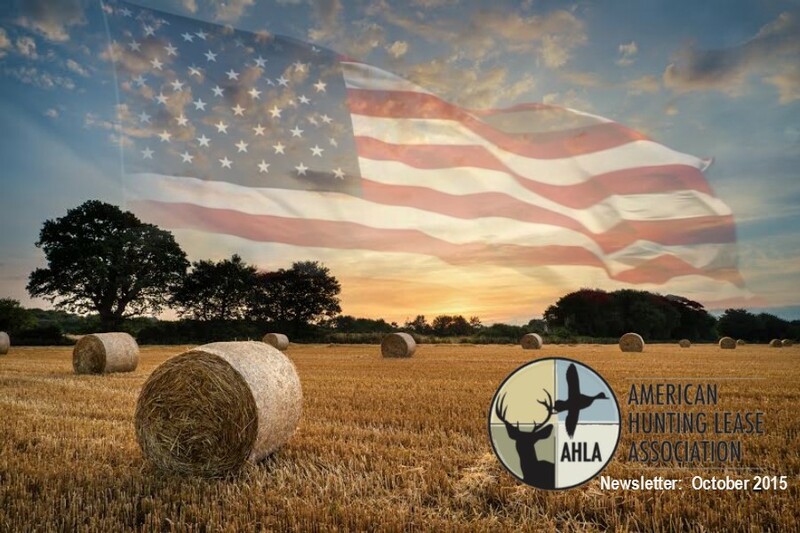 The American Hunting Lease Association has developed a state of the art Hunting Lease Risk Management Program. We have combined great hunting club insurance with a provenhunting lease agreement to make your hunting experience an enjoyable one. 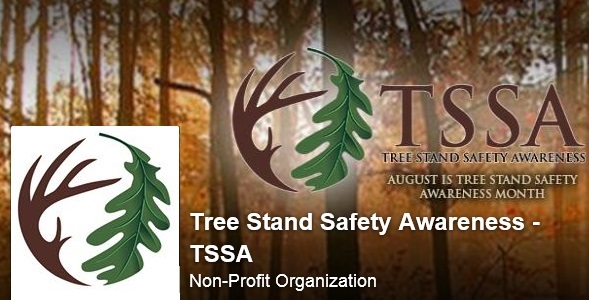 Our program is designed to protect both the landowner and the hunters and can be purchased by either party. The master policy has many benefits over others but here are a few. 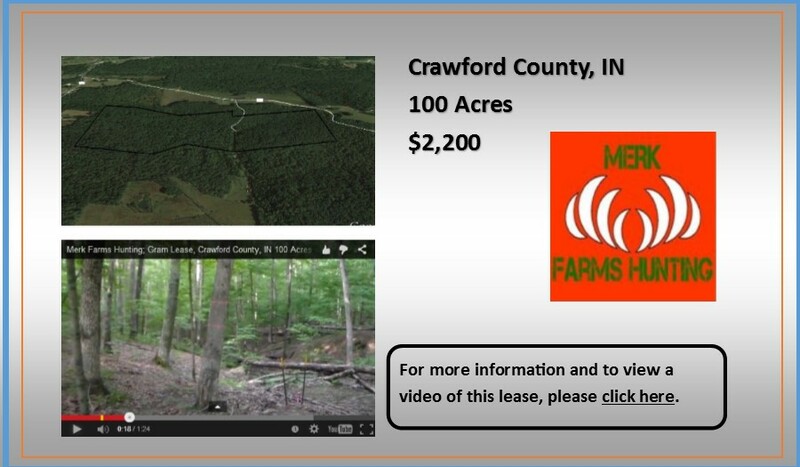 Liability certificate mailed to landowners and hunters within 5-7 business days on active policies. When you purchase your AHLA membership and purchase a policy, you will be entered into the AHLA’s 2016 DREAM LEASE SWEEPSTAKES! 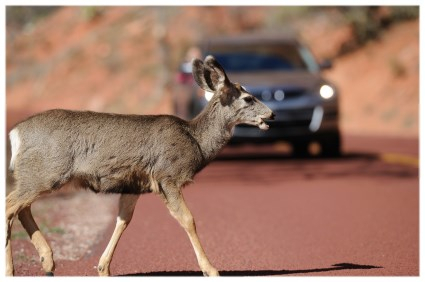 DEER-CAR COLLISIONS: WHAT ARE THE ODDS? A driver had a 1 in 169 chance of striking a deer last year, according to State Farm, the nation's largest car insurance company. In 11 states, the odds were better than 1 in 100. The chart below is a projection of deer collisions by state for the year ending June 30, 2014 - the last year the data was available for at press time - estimated by State Farm, and a ranking of odds that considers the number of licensed drivers in each state. In addition to the accompanying chart, you can find an interactive map by clicking here. It's that time of year when we all want to show off our hunting success. Here is a well written article to guide you through it in today's world. In today’s hyper connected world, we can text, email and post updates about our personal lives to social media in real time. It’s easier to discuss ideas, politics and to stay in touch with friends and family. Unfortunately, its also easier to become a victim of identity theft, hate speech, or condemnation for personal beliefs and actions. Sportsmen are no exception, and have faced widespread scrutiny (Change.org Users Seek to Ban Hunting Photos from Facebook) for posting images with harvested animals. 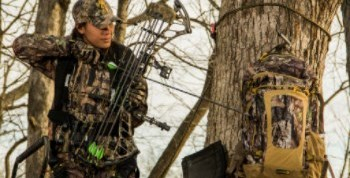 Instead, let's really take a look at how you can make the very most of your new hunting lease. Of course, “when” you signed the lease will have an impact on what you can and/or should do on your lease. Let’s assume your lease was signed, insured and paid for in the early fall. 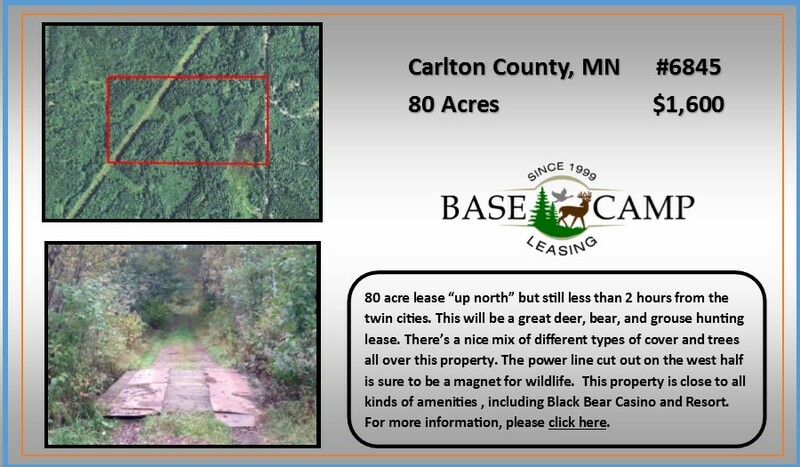 This might limit your options with regard to food plots, but valuable clues are starting to show up that will help guide your strategies. Read more. Sporting News: Prevent a Trajedy, wear a harness.